Windows 7/8.1/10 X86/X64 18in1 ESD en-US Sept 2016 - Generation2 ~ Apps2Portable | Free Portable Apps for PC ! 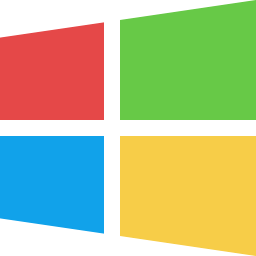 This operating system includes all version of Windows 7 Service Pack 1, Windows 8.1 and also Windows 10. You can use your USB FlashDrive & Rufus to make USB Bootable of this image.